Have you ever considered driving with Uber? Have you been wanting to make some extra money during your spare time but simply didn't know where to start? Driving with Uber can be a great way to earn extra money. What else should you be doing? Watching Real Housewives or spending money? 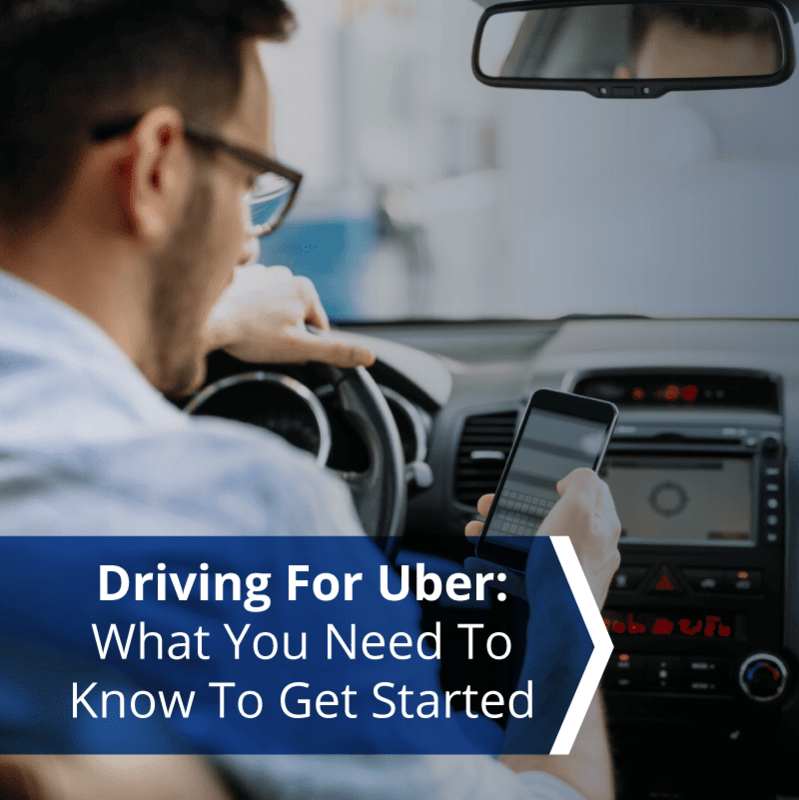 It's time for you to channel your extra time into a real money-making venture, and I'm going to show you how easy it is to get started driving with Uber. Before we begin, if you're curious about other ways to make money, check out this list of over 50 ideas for making money on the side. How Much Money Can You Make Driving with Uber? Both of those are legit concerns. So let's break them down and see if we can overcome them. What If You Don't Like Strangers In Your Car? The first concern is the hardest - what if you simply are weirded out by having strangers in your car? It's a totally valid concern, and I'll share two things with you. First, have you ever been a passenger with Uber before? If not, give it a try from the passenger's perspective and see how you feel about it. Second, give it a try as a driver. If you do it once and don't like it, there are other alternatives. For example, you can sign up and deliver with UberEATs - now you're more of a delivery partner but can still get paid. If you're okay driving, but are simply being held back by the potential for compensation, definitely give it a try. Since every city (and even every day) can be different, only you will know if it will be worth it. I've met many different drivers who've all had different experiences - but all of them enjoy driving because they find it worthwhile versus sitting at home and doing nothing. For example, my driver last week was a teacher who was trying to earn extra money to pay off her student loan debt. She would start driving everyday at about 3pm when she was done at school, and drive until 8pm. That's a great side income. Ready to give Uber a try? Get started here. Signing up to drive with Uber is really easy. Simply click this link and enter your information. Once you provide this information, it will start your background check. It will also tell you how to get your car inspected. Youc an go get your car inspected while you wait for the background check. Once you pass your background check and your car is cleared, you'll get full access to the Uber Driver app and you can start accepting rides! If this sounds good, sign up here to get started. Before you take your first passenger, I highly encourage you to ride at least once as a passenger yourself. You can't know how to be a good driver if you don't know what it's like to be a passenger. Clean Your Car: No passenger wants to sit in a dirty car. The outside doesn't need to have a wax and shine, but the inside should be clean and clutter free. Also, make sure there are no foul odors! Get A Phone Mount And Car Charger: You'll be using your phone a lot - from the Uber Driver app to GPS. This can kill a phone battery if you don't leave your phone plugged into a car charger. Also, keep your phone in a mount. It's unsafe to hold your phone while driving - not only could you get a ticket, but you might scare your passenger. To Talk Or Not To Talk: You need to follow your instinct here - but every drive should at least start with a greeting and a "how's your day?" If the passenger is responsive and eager to talk, strike up a conversation. If they are staring at their phone, maybe it's best to let them ride in silence. The biggest thing is to make the ride enjoyable for your passenger. If you want to be a successful driver with Uber (and my definition of success is making good money on your own time), you should constantly be learning. Your riders expect you to be the expert of all things Uber. Stay educated on all things ridesharing by reading blogs or listening to podcasts, such as The Rideshare Guy. Also, consider using an app like Everlance. It can track your mileage and other expenses in the background, so that you can keep accurate records of your driving income for taxes. Read our full Everlance review here. Finally, keep working at it. You won't be "successful" by our definition if you only drive once a month. It takes work - just like any side hustle does. You need to get out and drive for a few hours a day. It might sound like a lot, but honestly, would you just have been watching TV instead? Ready to sign up? Sign up with Uber here. 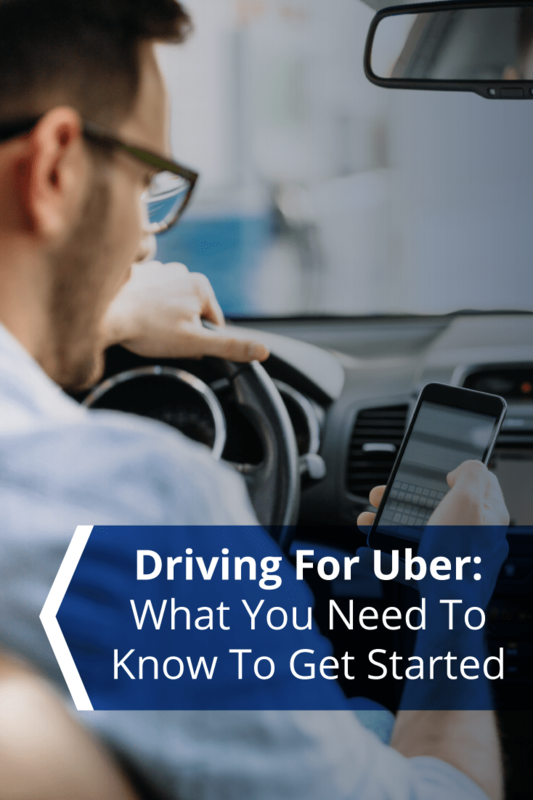 Have you ever thought about driving with Uber before or do you know someone who might be interested? Be sure to share this article with them and add your thoughts in the comments below! Uber rides are safe and convenient, based on experience, hence we need more skilled drivers. I’m also interested and will do my research on Everlance, as I’m only familiar with the Uber app and Waze.